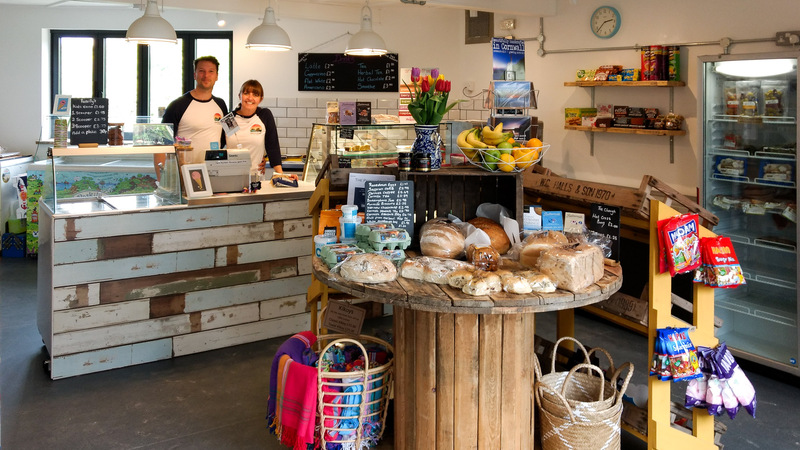 Tucked into the sand dunes behind the beach at Porthcothan, Porthcothan Bay Stores has been steadily serving a select supply of essential goods to holiday makers and locals in the Porthcothan Bay area for years now. But having been taken over last year by Emma and Barney it has just undergone a fantastic revamp. Now clad in tactile Cedar with a more spacious, stylish interior and a wider range of local food and drink on offer it’s well worth a visit. 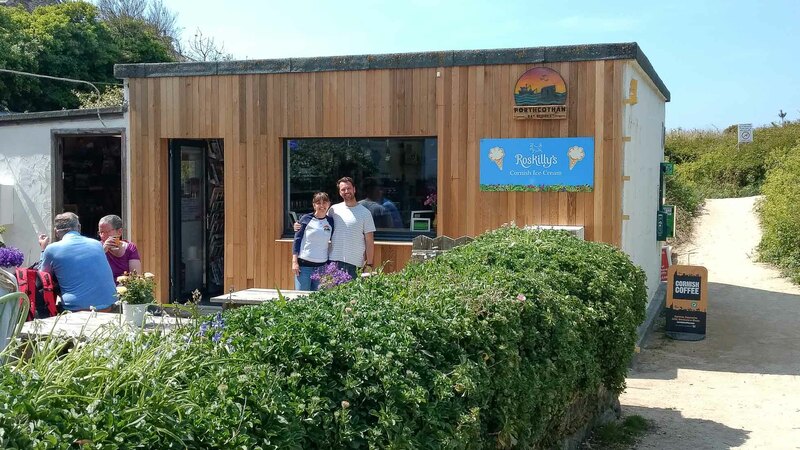 You can sit out on the sunny front terrace on a picnic bench, or run up from the beach and utilise the new ice cream/takeaway hatch at the back. It’s perfect for those enjoying the beach or walking the spectacular stretch of coast path that runs right by the door. It’s also quite conveniently located within 5 minutes drive / 15 minute walk of our office, so great for us! 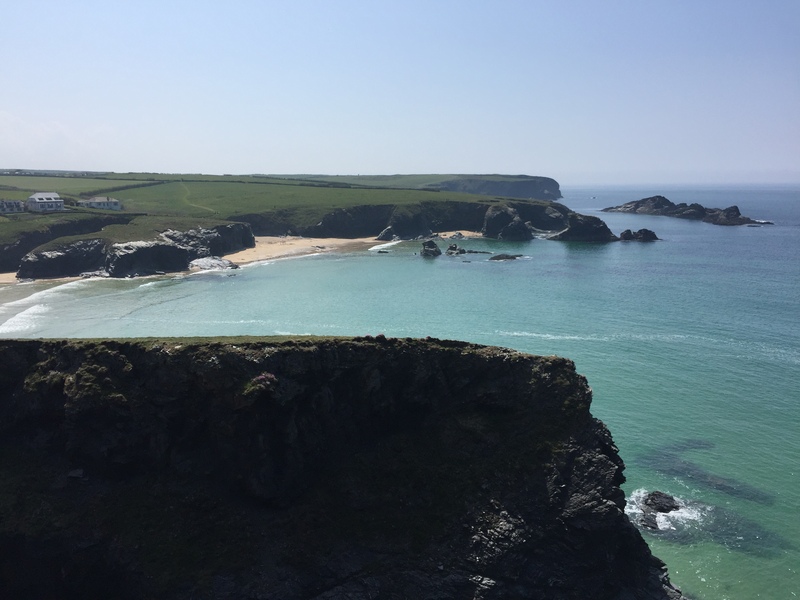 Finally and possibly more importantly it’s ideally located for our Porthcothan based houses of which we have a growing number – take a look.